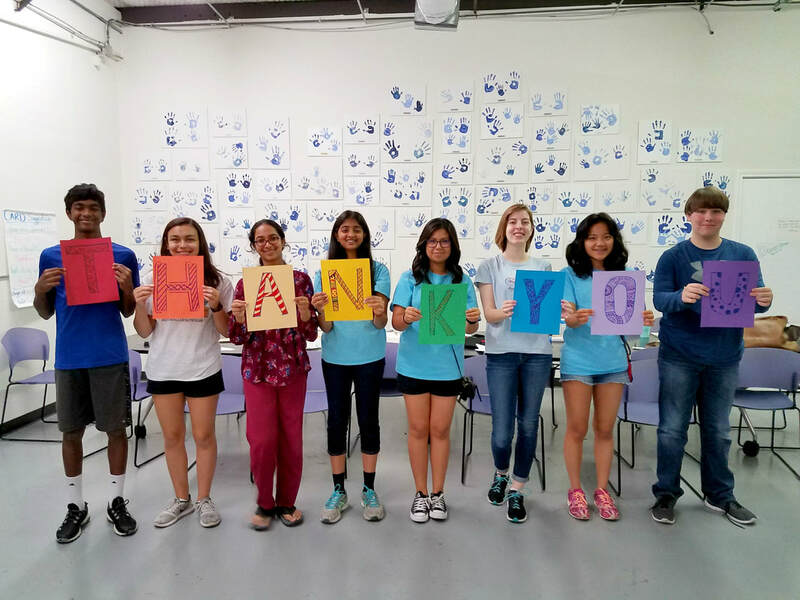 Thank you for sponsoring Generation SERVE and for helping us shape the next generation of community-minded leaders and citizens! An email confirming your sponsorship will be sent shortly. We appreciate your support of our mission! PS: If you ever have questions, concerns, or feedback about our programs, please reach out! Contact our Development Coordinator, Leila Francis, at leila@generationserve.org anytime.